GARTON AND MURPHY COMFIRMED FOR BIG AFTERNOON AT THE DRAGON AND CARLTON GET A HOME DRAW IN THE SENIOR CUP. Carlton Town Chairman Mick Garton is delighted to confirm his comeback as a Dj will be at the Dragon Pub in Nottingham City Centre on the afternoon of Sunday 24th February from 2pm. He will be joined by Millers Supporters Club Chief Alan Murphy (pictured with his own iconic flag/banner) who organises the music on Matchdays, who will also perform a set and they are hoping Josh Hodgson can join them on the decks for what should prove a cracking afternoon. 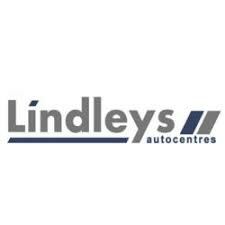 Admission to the event will be free, but all attending will be asked to buy some raffle tickets for a big Carlton Town draw and the club have already started securing some decent prizes. 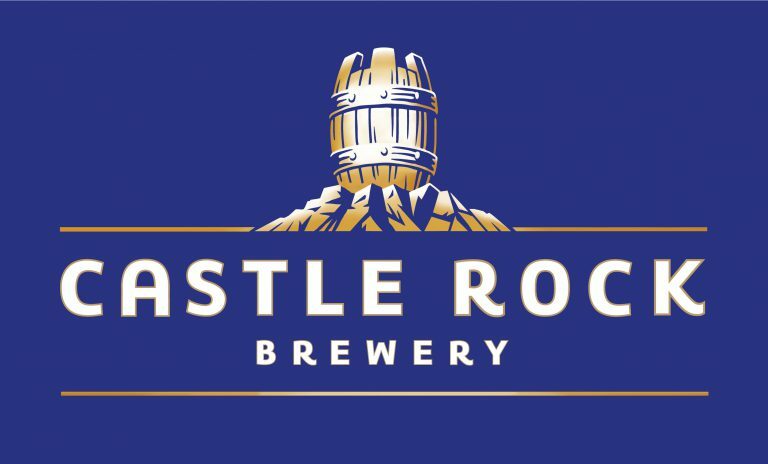 Castle Rock have already donated a Brewery Tour, Nottinghamshire County Crickets Director of Cricket Mick Newell is donating some 20/20 tickets and the Chairman himself is donating some Love to Shop Vouchers and a ticket to be his guest in an Executive Box at Nottingham Forest before the end of the current season. Representatives of the club are confident of securing more fantastic prizes for this groundbreaking event which sees the Chairman carry out a lifetime ambition to DJ again and in the process, raise some much needed revenue for Carlton Town. The event is expected to run into the early evening and the Chairman is hoping for a decent turnout and told us. ” Hopefully, we can bring it to life with a barnstorming afternoon of music and by doing this in the city centre, rather than at the ground , people can catch buses, rather than taxis and support this superb establishment hosted by Aunit, a wonderful Landlady who has supported the club on a number of fund raising initiatives in recent times and at the same time support the football club and bring a smile to my face and hopefully Alan’s and a number of other supporters as well” concluded the Carlton Town Chairman. On the pitch meanwhile, Carlton have secured a home draw in the Quarter final of the Notts Senior Cup. 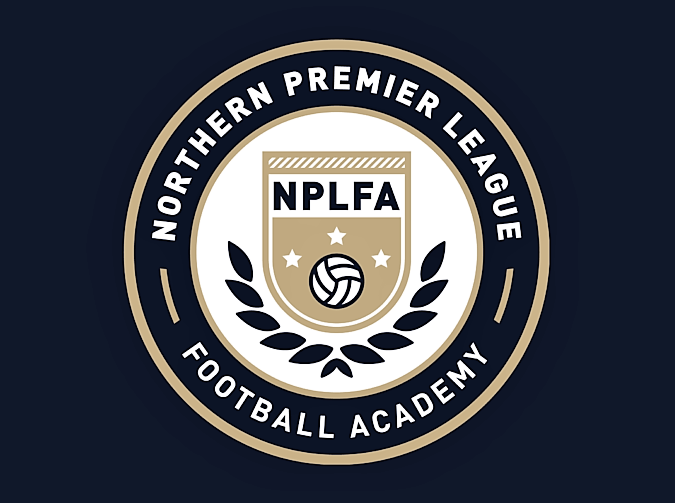 Carlton have shared the winning habit in this competition in recent years with Evostick Premier League neighbours Basford United. 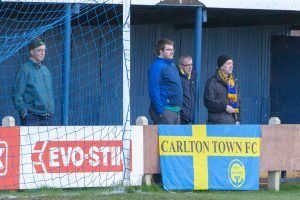 Carlton won the competition for the first time in their history in 2013 by beating Sutton before retaining it in 2014 when they defeated Rainworth at Hucknall Town. Basford triumphed in 2015 and 2016 before Carlton defeated them at Meadow Lane 4-1 in 2017 in an epic night which will go down in history in one of the clubs finest nights. Basford hit back to reclaim the trophy in 2018 defeating Dunkirk who had earlier disposed of Carlton and given their current status are firm favourites in 2019. Carlton will meet AFC Mansfield on a date to be announced in the quarter finals, the Mansfield boys defeated Carlton on Boxing Day 4-3 in a Christmas thriller and are set to meet again in the League on Easter Monday, but by then one of these teams will be in the semi Finals of the Notts Senior Cup.